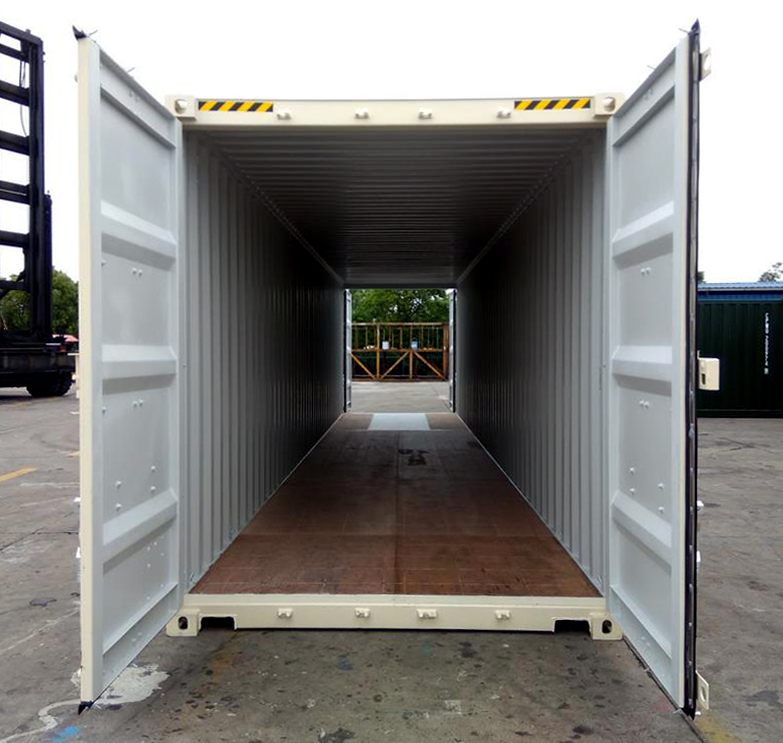 New general purpose double door 20 ft sea containers are affordable and durable storage and cargo units with double doors on either ends. These shipping containers feature a sturdy corten steel frame and doors that open out 270 degrees at both ends, to permit quick loading and unloading. The double doors general purpose 20 ft shipping containers allow you transfer cargo and storage easily, and lock it up securely. Our shipping containers are weatherproof, vermin-proof, dry, and built for long-term use.